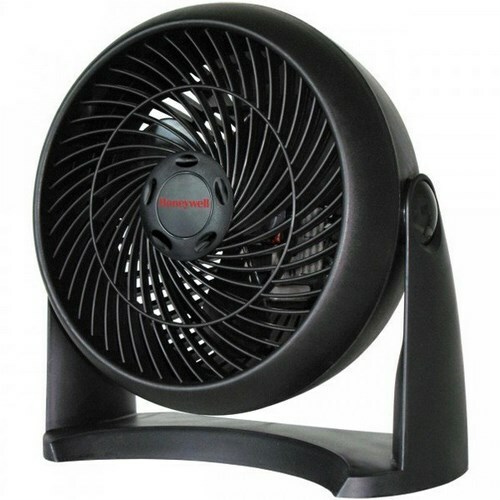 Fan combining power and discretion, the Turbo Fan HT900E is a small fan that has the power of a large, it is also very silent which does not detract from its charm! Thanks to its removable support in vertical position, the super turbo fan can ventilate from the ground to the desired height. It is also very robust and guaranteed 3 years by the manufacturer! - Variable air flow adjustment. - Manufacturer warranty 3 years. - Dimensions: 26 cm high * 26 cm wide * depth 16 cm.